Stylists can't fully do their work without using product and Salons need retail sales to thrive. Choosing a brand (or brands) that integrate with your business can help produce better sales and branding opportunities. 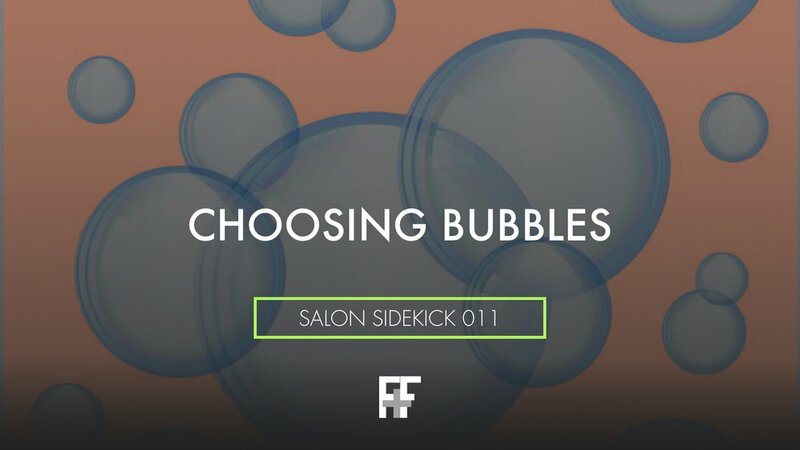 On Pod011 Benjamin Jay shares the product history at Hair Loft and how they chose their current product partners. How did you choose your current product line? Email ben@thehairloftltd.com and share your story. Product lines at The Hair Loft, Ltd.